In celebration of World Autism Awareness Day (02 April), British Airways has today announced it is the first airline to be awarded the renowned ‘Autism Friendly Award’, accredited by the National Autistic Society. British Airways is working with Learning Rose Ltd to produce a Social Story; a step-by-step guide of the journey experience for customers with autism. 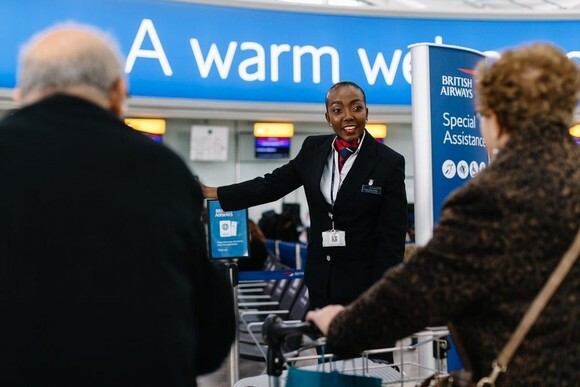 In March 2019, British Airways celebrated International Wheelchair Day with upgrades for customers who booked wheelchair assistance. Read more here.